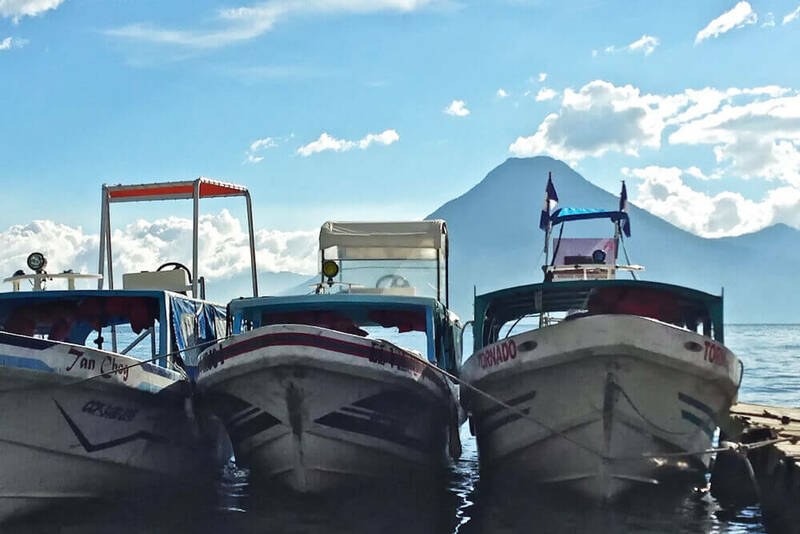 Lake Atitlan is a beautiful, diverse and exciting part of Guatemala and when you stay at Lomas de Tzununa it's all right here at your doorstep. 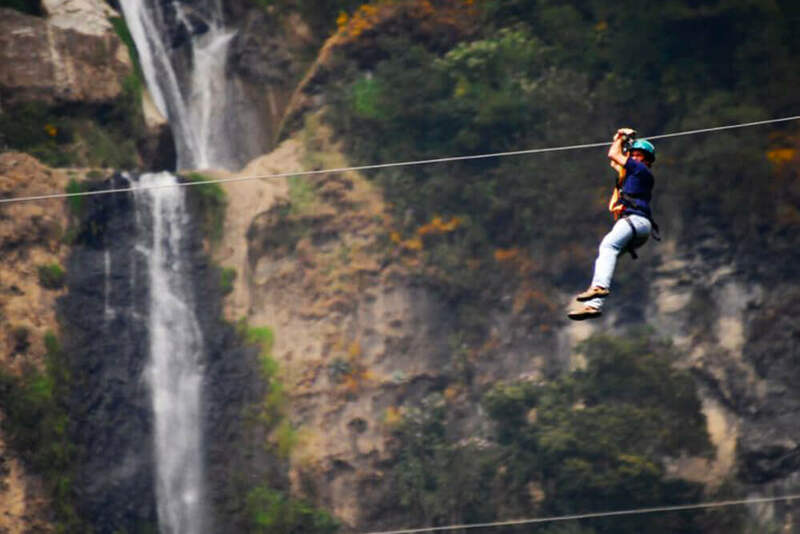 Below is a list we've compiled of the most popular activities our guests love to take part in, so have a look and let us know if you're interested in going on one of these great adventures. 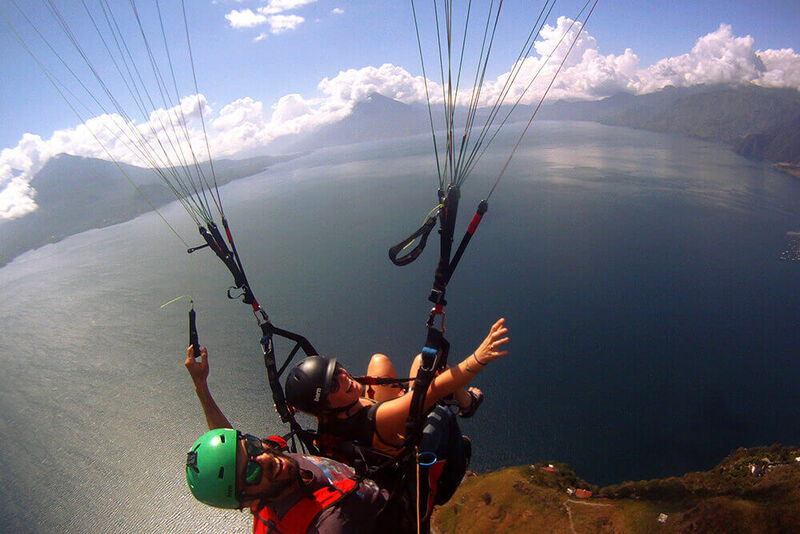 For a more comprehensive list of things to do at Lake Atitlan take a look at TripAdvisor's Things to Do in Lake Atitlan. Get the best view of all from a private flight over the lake. 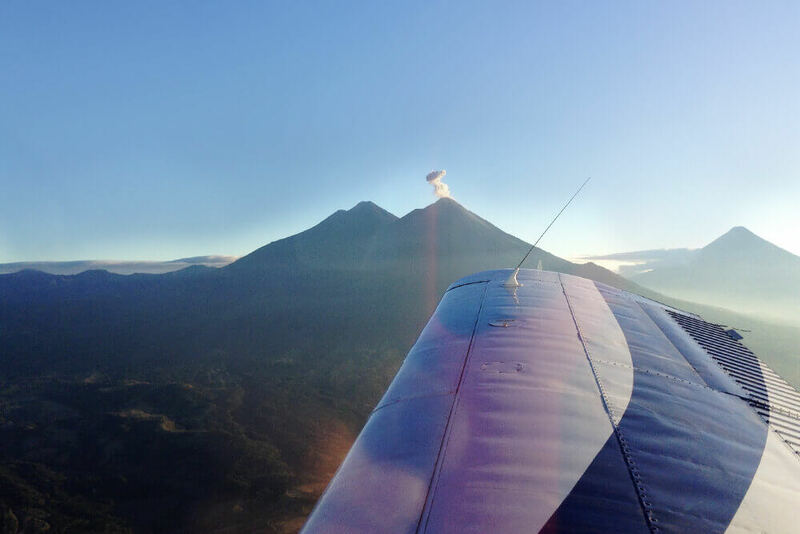 Fly around the scenic mountains, volcanoes and even out to the pacific ocean! 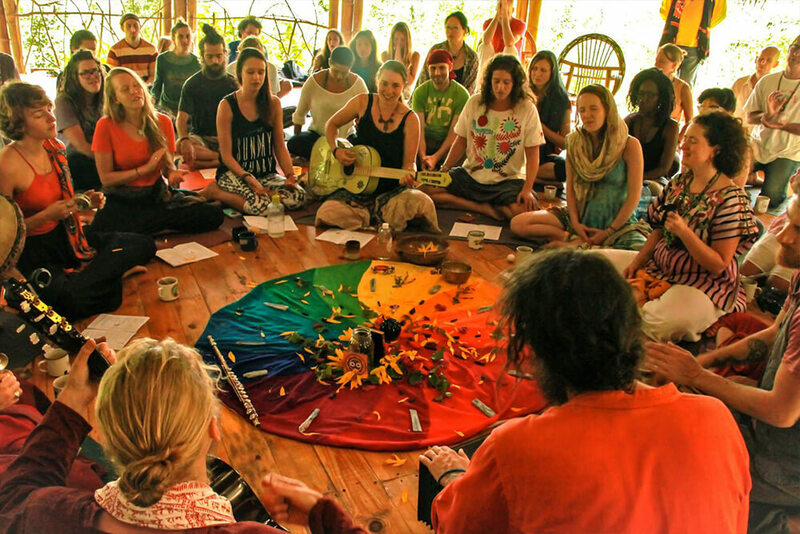 Simply ask at the hotel to have this organised for you. 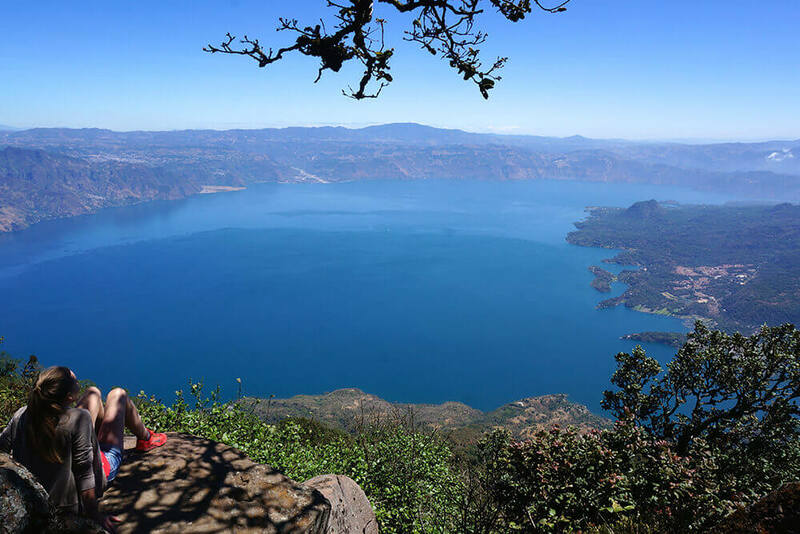 A challenging hike up the San Pedro Volcano leads you to undoubtedly the most incredible view of the lake and Atitlan caldera. Initially from it's physical challenge, then finally from it's astonishing beauty, this early morning trip will leave you truly breathless. You take a boat from Lomas de Tzununá to San Pedro, Tuc Tuc to Parque Regional Municipal Chuwanimajuyú which is the entrance of the Volcano hike. Find the best painters in San Juan at the Maya Gallery Chiya where you will be received by Angelina Cuc, Antonio and Diego Coché. They have a great Gallery that has grown over the years, where they sell their paintings. 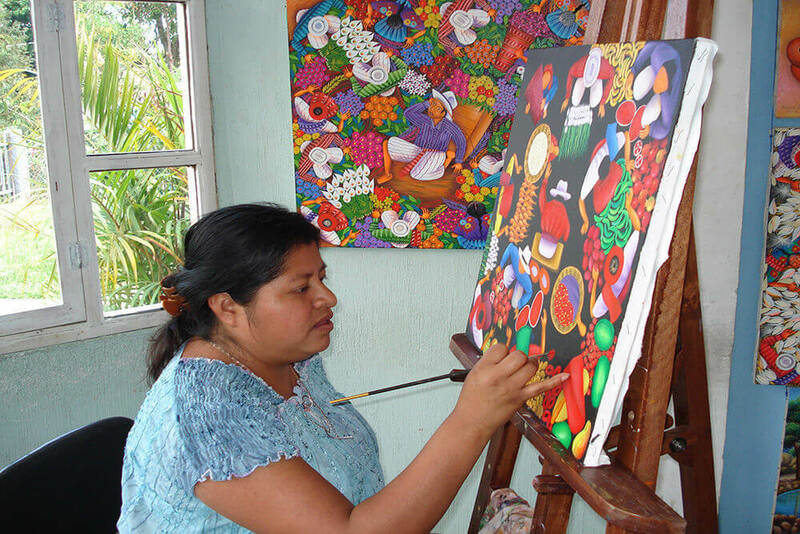 Wet your brush before you attend a Mayan painting class! 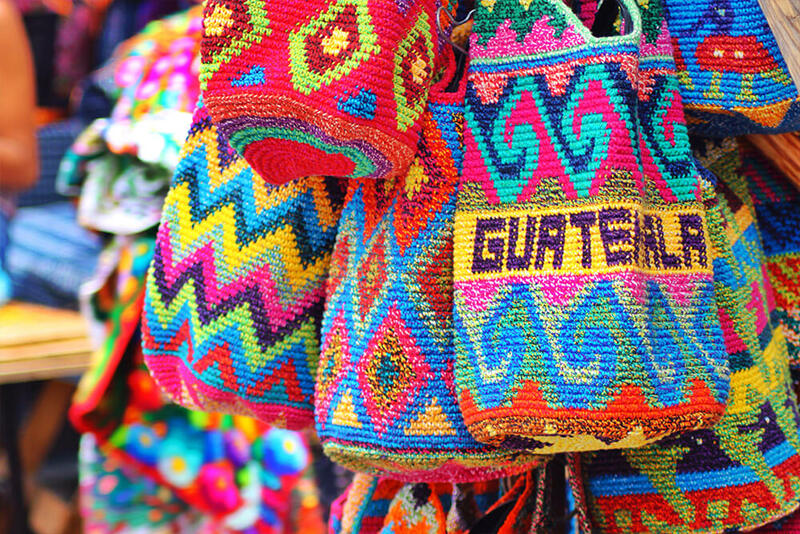 On Thursdays and Sundays, this mountain village is transformed into the world's largest handicrafts market, where you'll find pottery, colorful textiles, carved wooden masks, flowers, incense and other Mayan goods for sale. In one of the churches you will appreciate the religious syncretism. 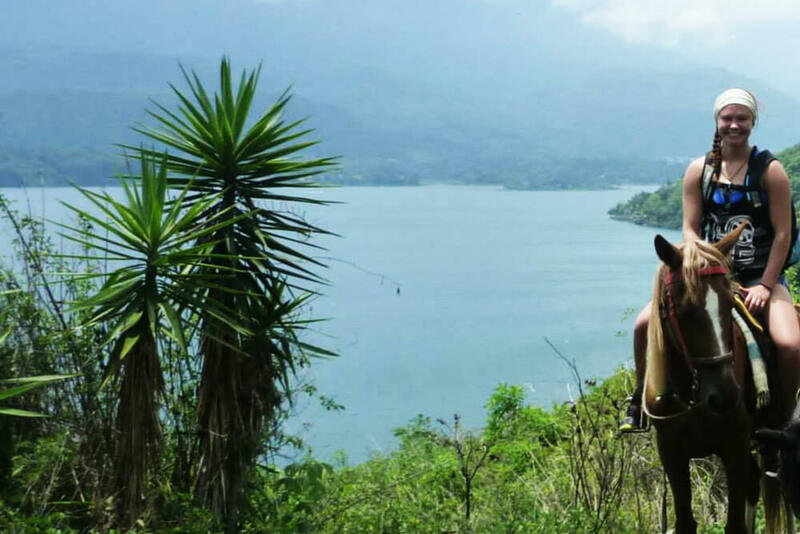 We can arrange for you to go horse back riding in San Pedro, to the Volcano or on the shores of the Lake. A great adventure! You would have to take a boat from Lomas de Tzununá and go to San Pedro main pier. From there Pedro will wait for you with the horses ready for the Tour! 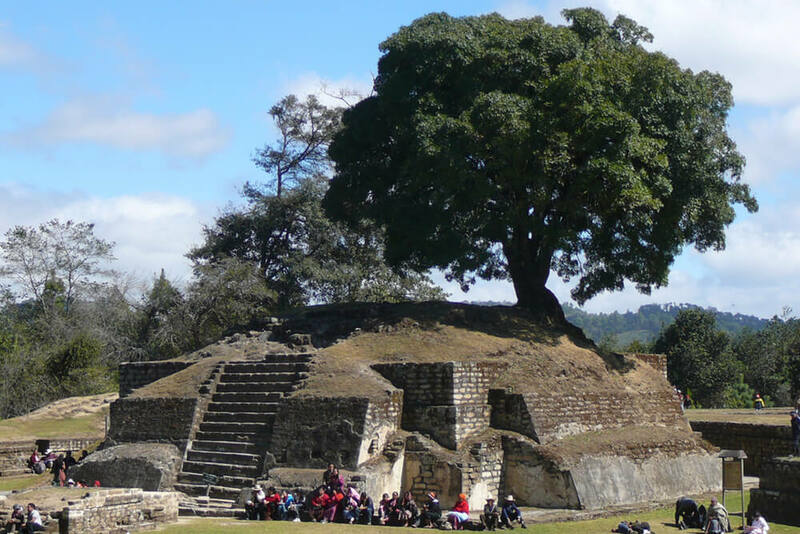 Explore the ancient Mayan world up close at the Iximche ruins. This old (1,000 years old!) city is full of pyramid-temples, royal palaces, ball courts and has a museum on site to educate you on everything Mayan from this area. 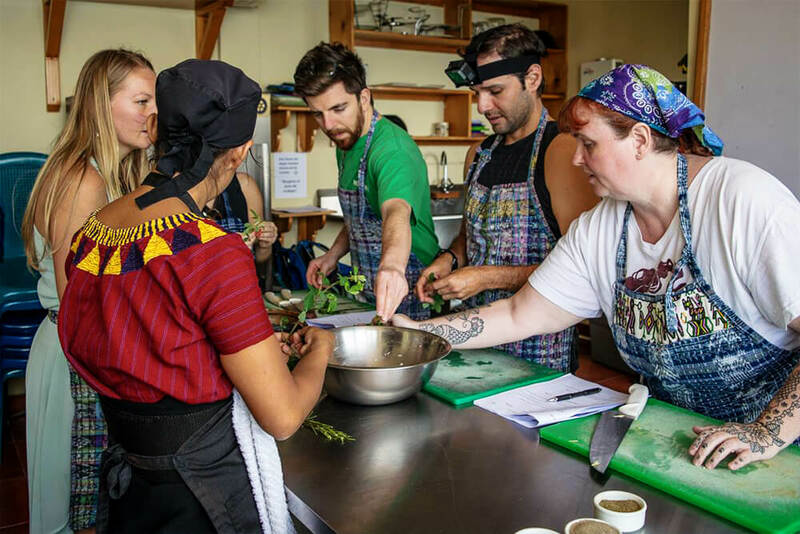 See how a farmer puts sustainability and permaculture into action and provides fresh fruit and vegetables for many of the lake’s inhabitants. Take a couple of notes and bring these simple farming technique back to your home garden. No matter if you're a certified diver, or have never touched a scuba tank, you can find a fun and awe inspiring dive to suit your needs. You can even get certified here! 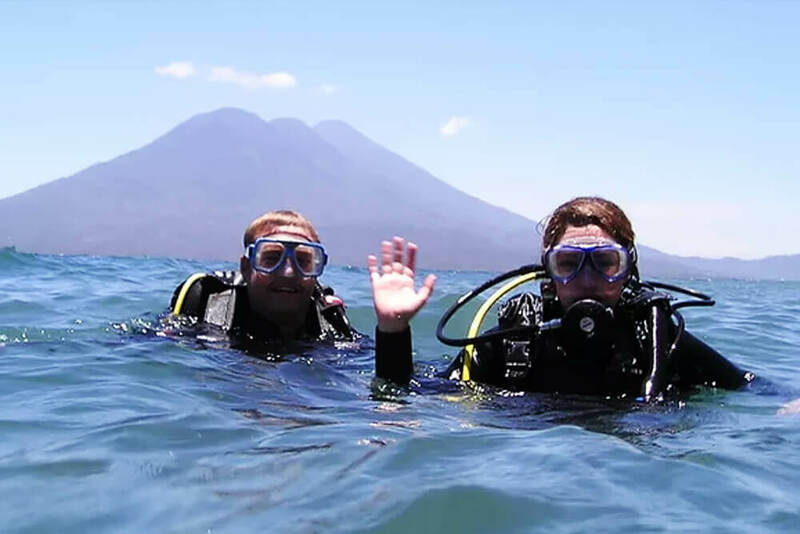 We can help you to organize your diving trip no matter how extensive. Get a different perspective while you whip through the tree canopy on one of our two local zipline parks. Fly above waterfalls, coffee groves, oak stands and the steep cliffs that guard the lake. The reserve also includes butterfly preserves, hiking trails and hanging bridges. 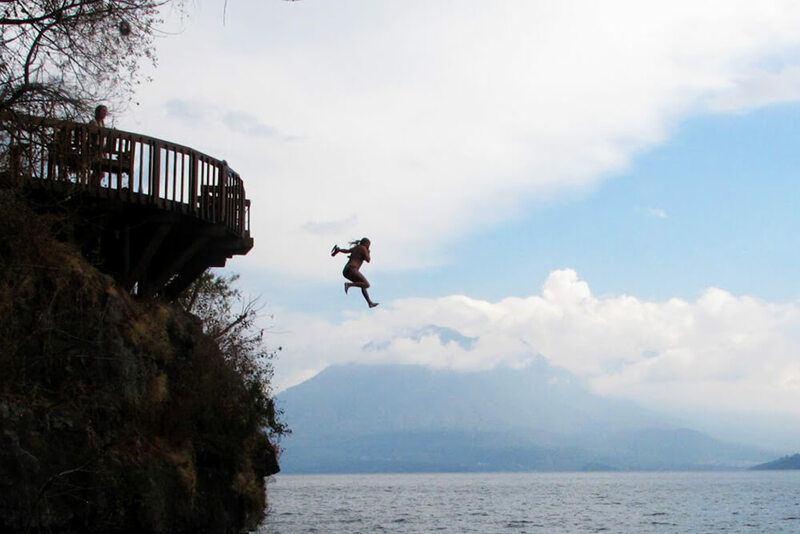 Swimming in Lake Atitlan is a favorite pass-time of travelers, and finding a place to jump from isn’t too difficult. But if you fancy a beautiful walk to a beautiful jump, this is the place for you. If the cliff isn’t quite high enough for you, feel free to launch yourself into the lake from the trampoline! 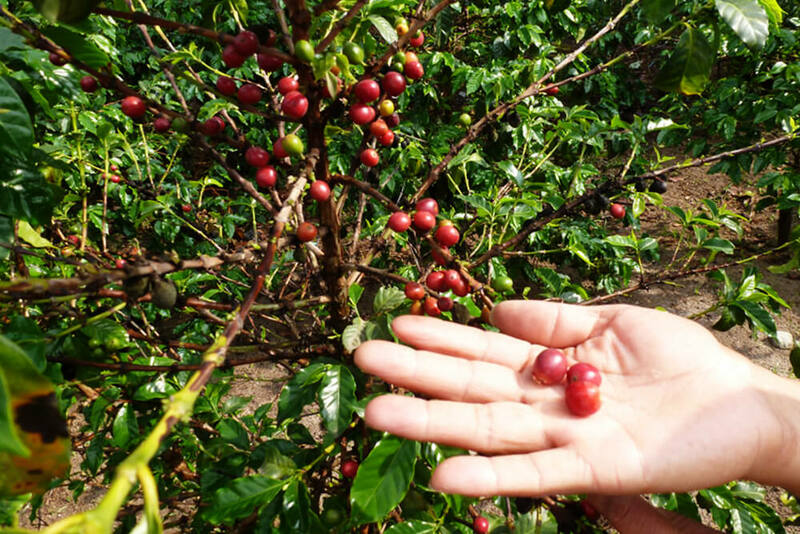 The coffee trade in Central America is booming, and is growing faster and faster. 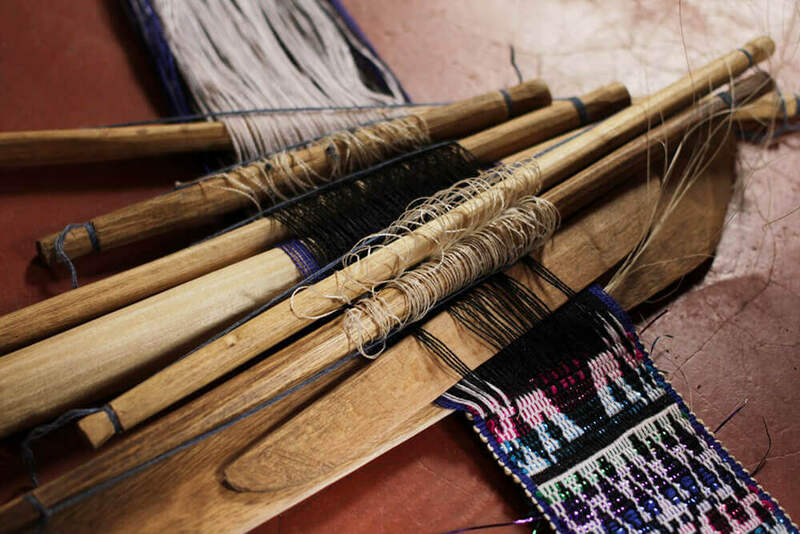 Sustainable and world-class farming techniques mean that Guatemalan coffee beans are seen as some of the best in the world. 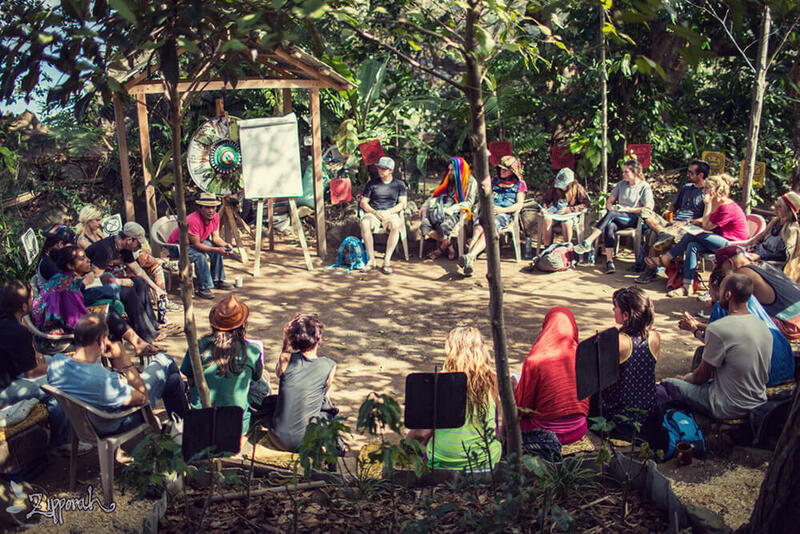 Take a tour of local coffee farms and see what all the fuss is about. Volcan de Acatenango is a world-famous hiking destination. 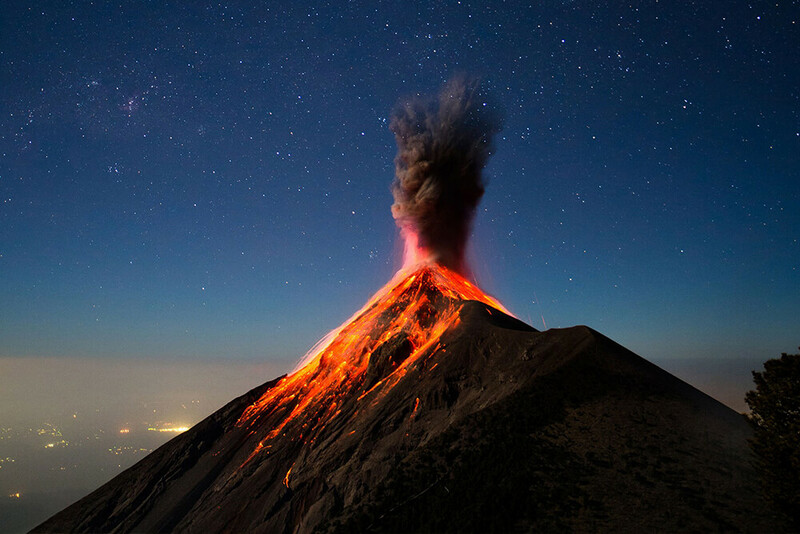 Not only does this over-night hike given you unprecedented views and an immense feeling of accomplishment, it also puts you eye-to-eye with the constantly-erupting Del Fuego volcano. Watch her spit lava and ash hundreds of feet into the air from the best viewpoint possible – the top of the neighboring volcano!